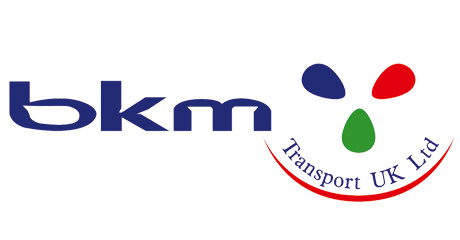 This is the website of BKM Transport UK Ltd (“BKM Transport”). This website (“the site”) is operated under the trading name of BKM Transport UK Ltd of Unit 32, Ensign Industrial Estate, Botany Way, Arterial Road, Purfleet RM19 1TB. The purpose of these terms and conditions is to regulate your use of the Site. If you do not agree to these terms and conditions, please do not use the site. This Site contains general information relating to the business of BKM Transport. It may also refer to general principles of English law. Such information is of a general nature only and does not constitute specific legal advice in relation to any matter. Nothing on the Site should be interpreted as legal advice.